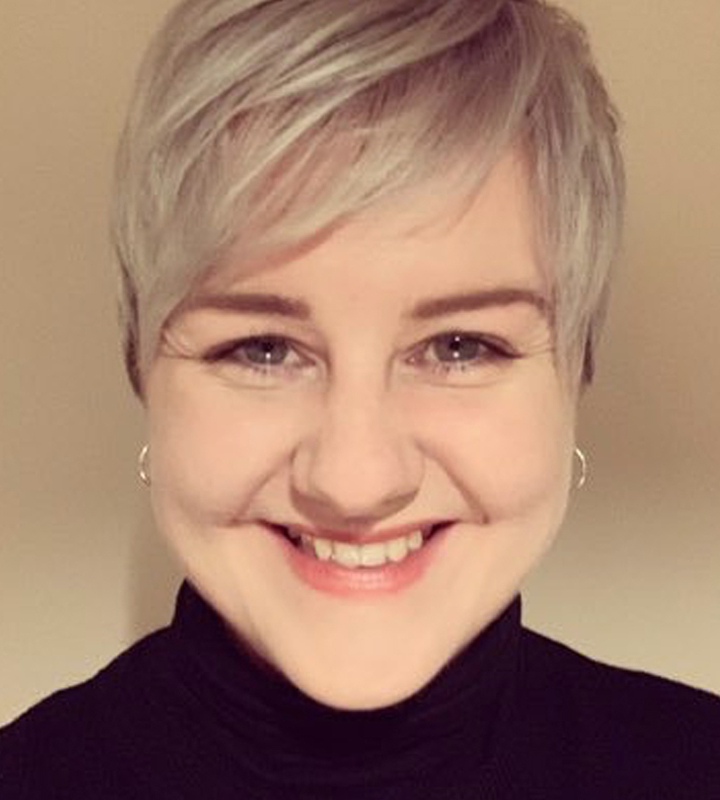 Heather is a Research Fellow (Qualitative) for the Changing Agendas on Sleep, Treatment and Learning in Childhood Epilepsy (CASTLE) project, based at Edge Hill University. Heather has pursued a varied, academic career since 2004. She has held positions in both research and teaching, and has also provided academic skills support to students at all levels of the higher education process, in both the UK and Mexico. Previously specialising in the field of Media/BBC History, she has transferred to research more under the broadly-named title ‘Health and Society’, as a result of losing her brother to suicide in 2011. Alongside her fellowship work, she is also currently working on a second doctorate examining the experiences and effects of losing a sibling to suicide in adult life. Heather has always pursued work that involves talking to people, and is committed to qualitative modes of research, convinced of their value in adding further understanding to subject areas. She is passionate about learning from the experiences of people, allowing the voices of the affected to be heard, in such a manner that can ultimately serve to improve both access to, and the nature of, support. Heather is a research fellow working involved in the qualitative aspects of CASTLE. Education Centre Administrator – Freeman Hospital, Newcastle Upon Tyne, UK. Learning Development Officer – Newcastle University, UK. English Teacher – ITESO University, Guadalajara, Mexico. AHRC Postdoctoral Research Fellow (Performance)– Reading University, UK. Accounts of lived experience; suicide bereavement; sibling relationships in adult life; grief and death studies; qualitative research methods. I also have expertise in Media History and in teaching Academic Skills/Writing. Sutherland, H. (forthcoming, 2019). ‘The Clef and the Hummingbird’ in Heilmann, L. (ed). Surviving Sibling Suicide Loss. Bignell, J., Paget, D. J., Sutherland, H. A.and Taylor, L. (2011) Narrativising the facts: acting in screen and stage docudrama. In: Tönnies, M. and Flotmann, C. (eds.) Narrative in Drama. Contemporary Drama in English (18). Wissenschaftlicher Verlag Trier, Trier, pp. 21-52. Sutherland, H. (2010) Competitive Writing: BBC ‘Public Service’ Television Light Entertainment and Comedy in the 1970s and 1980s. Journal of Screenwriting, 2(1). Sutherland, H. (2009). The BBC: A Public Service Sound? in Harper, Graeme et al. (Eds). (2009). Sound and Music in Film and the Visual Media: An Overview.